Award Homes: Approve amendment No. 3 with Colantuono, Highsmith & Whatley PC for legal services in the litigation matter of Award Homes vs. San Benito County initiated in 2015. The amendment would extend the contract from June 30, 2018 to June 30, 2021. Employment law: Legal services agreement with Sloan Sakai Yeung & Wong LLP as the successor to Renne Sloan Holtzman and Sakai, which has represented the county since 2013 on employment law matters. School bonds: Resolution allowing school districts to independently issue bonds in accordance with the Education and/or Government Code pursuant to the provisions of Education Code 15140(b). Workers comp: Resolution approving settlement authority for workers compensation matters. Acting health officer: Approve contract with Dr. Martin Fenstersheib and Dr. David Ghilarducci for services as acting public health officer for the term July 1, 2018-June 30, 2019 in the event of absence of current Health Officer Dr. Gail Newell, when she is on vacation, sick leave or other absence at a cost not to exceed $16,000 for each contract at $32,000 total. 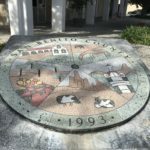 Bridge plans: Adopt plans for the FEMA-San Felipe Road-Tesquisquita Slough Bridge and authorize advertisement for bids. CSA water: Approve amendment with Bracewell Engineering extending water quality testing, system operation and maintenance services to CSAs at Cielo Vista, Stonegate and Dunneville Estates until June 30, 2019 in an amount not to exceed $248,000 for a total contract of $736,136. County jail repairs: Approve job order contracting work for repair of the county jail boiler and installation of new water softening system for $136,736. 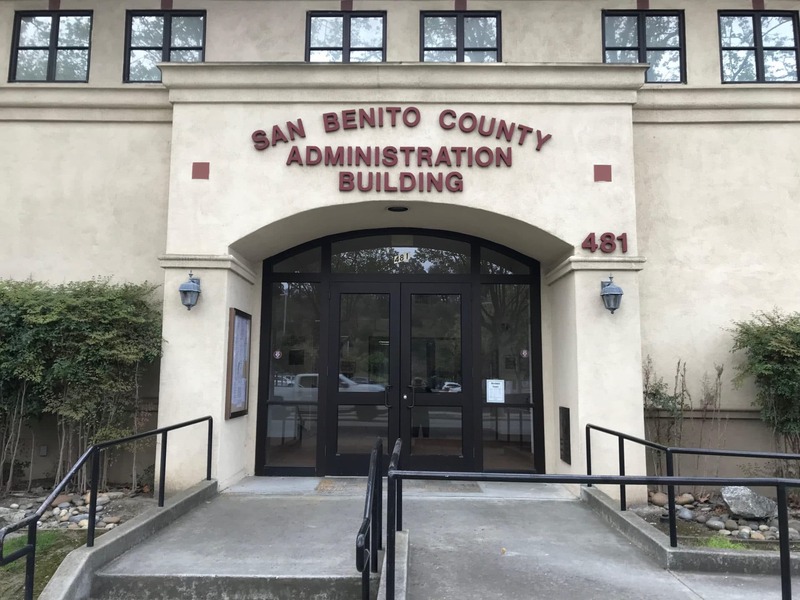 Green Business outreach: Contract with Ecology Action to provide a “Green Business Program” outreach for San Benito County Integrated Waste Management Program funds in an amount not to exceed $25,000. 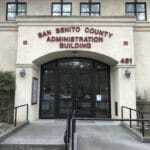 Juvenile hall repairs: Repair and improvements to the juvenile hall for $330,347. Hazmat contract: Extend contract with Stericycle Environmental Solutions for hazardous waste management to June 30, 2021 for $281,675 for a total contract not to exceed $556,875. Mine inspection contract: Contract amendment with Benchmark Resources to provide regulatory compliance support for annual mine inspections of the county’s active surface mines, extending it to Dec. 31, 2018 and increasing maximum compensation by $107,610 for a total not to exceed $1.047 million.